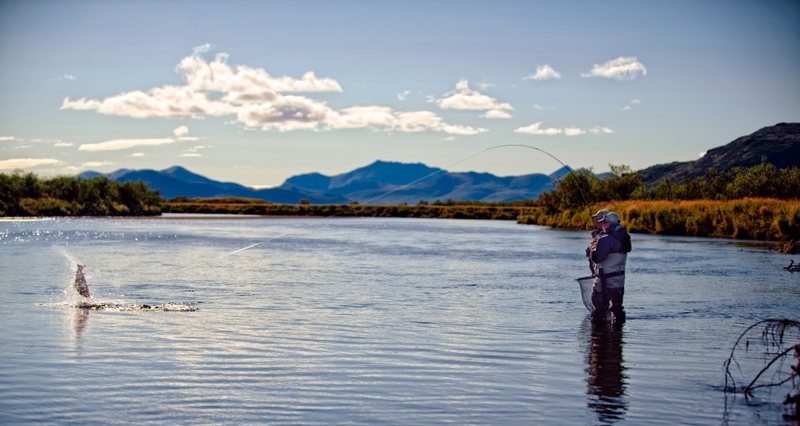 world famous Bristol Bay sport fishing region of Southwest Alaska. 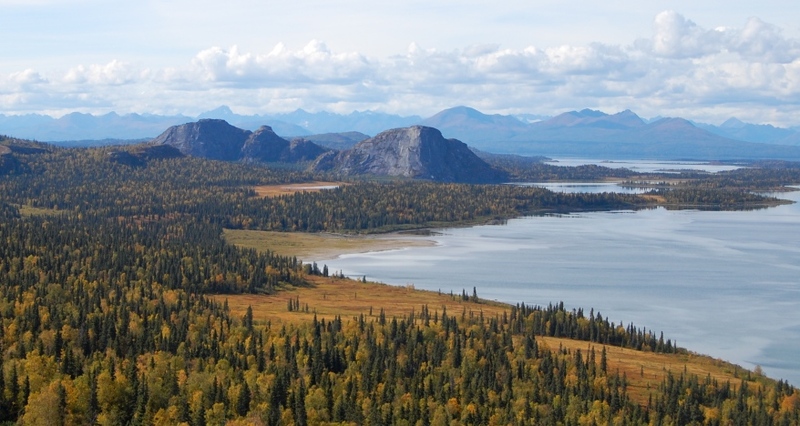 The Royal Coachman Lodge sits on the banks of the Nuyakuk River, a quarter of a mile downstream from the outlet to Tikchik Lake, nestled in the 1.6 million acre Wood-Tikchik State Park. 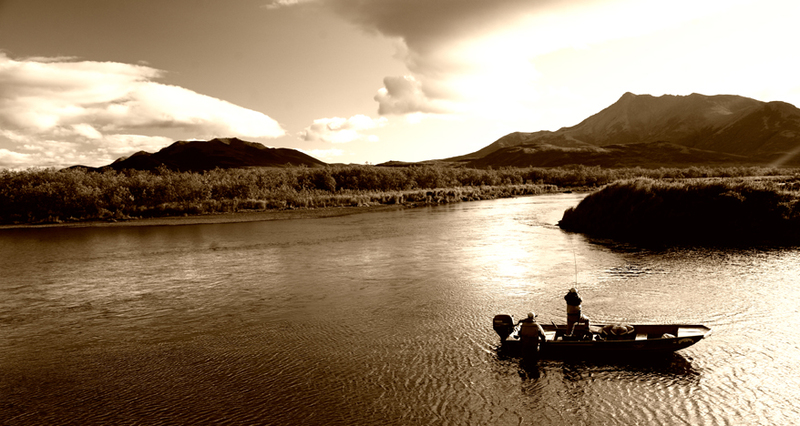 Royal Coachman Lodge is located on the Nuyakuk River in Alaska, a great home river for the rare non fly-out days and for after-hours fishing. The lodge has no neighbors, no boats, no cars, and no planes going by the lodge, just peace and quiet right on the river. RCL is located in the middle of the Wood-Tickchik State Park (the largest state park in the U.S.). 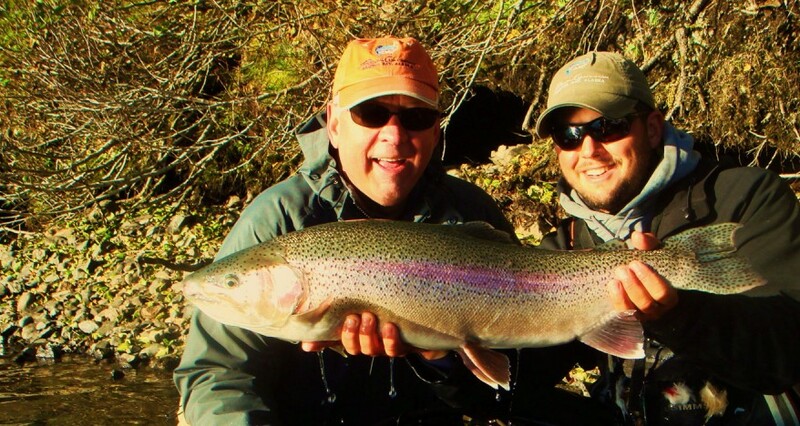 The fishing guides are some of the best guides in the industry specializing in fly fishing. 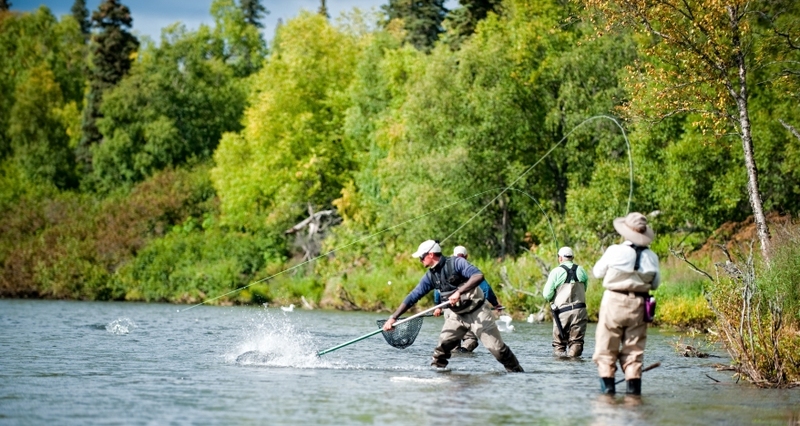 The lodge has two exclusive permits in the Togiak National Wildlife Refuge, one private trophy trout fishery permit, permits to fish Katmai National Park and Wood Tikchik State Park, three department of natural resources permits, and nearly 20 boats cached throughout the best fishing locations in Bristol Bay. 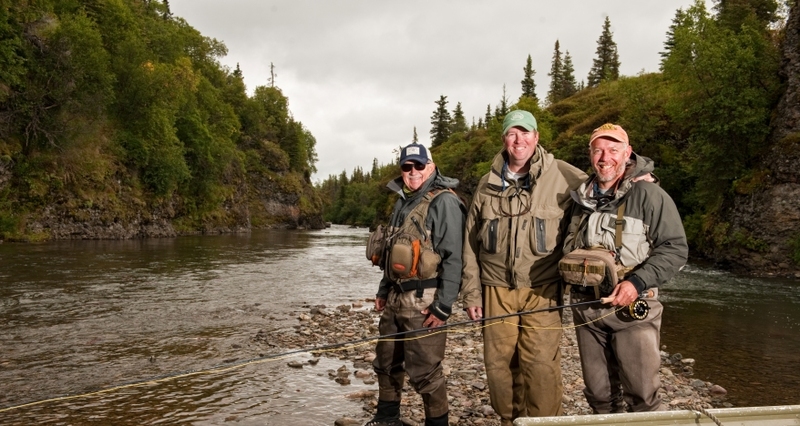 RCL offers an unsurpassed Alaskan fly fishing experience. 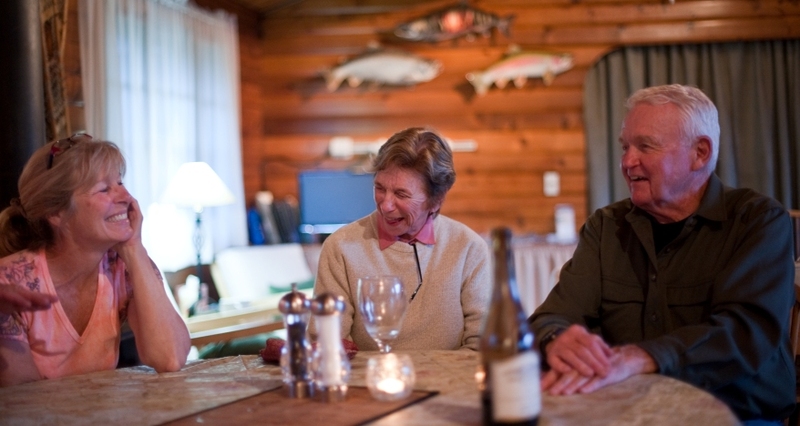 A trip to the Royal Coachman Lodge is quite simply whatever you want it to be. 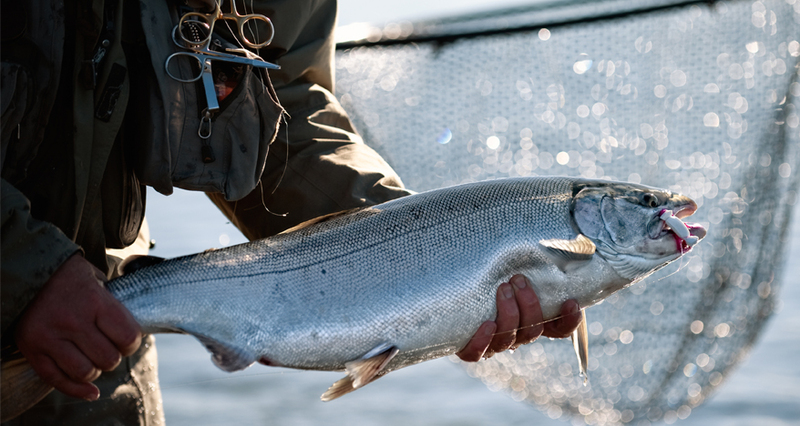 Their guests fish a variety of waters from very small streams to large rivers, lakes, and the thoroughfares that connect them. 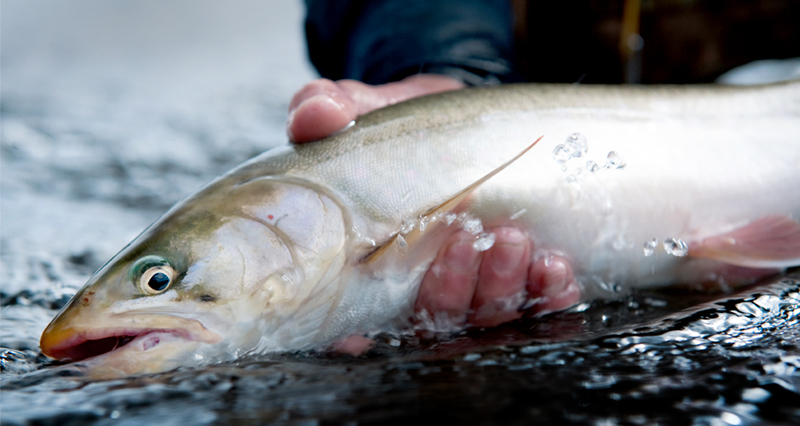 By maintaining boats with jet units scattered throughout the region, and because of the variety of waters, private leases, and exclusive use permits held by the Royal Coachman Lodge, they can offer the best fishing the region has to offer every day! 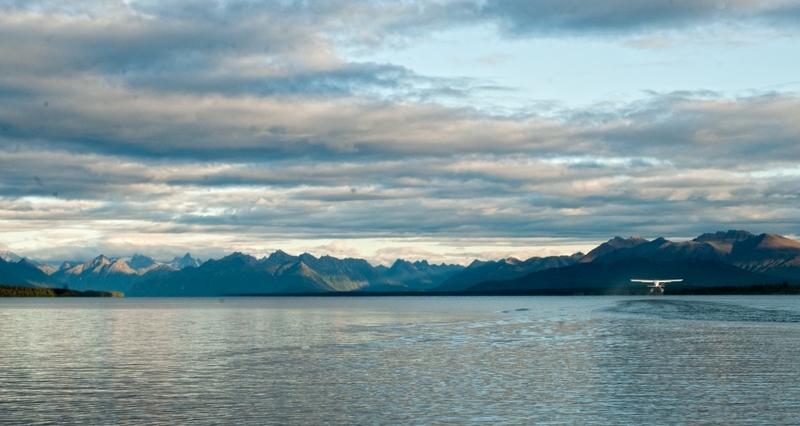 And almost all of our fishing destinations are remote and uncrowded. Most of the time we will be the only anglers there. 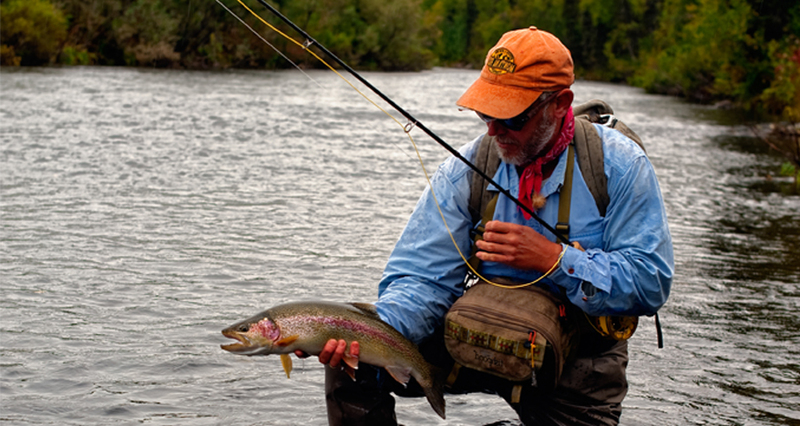 Whether you’re an expert fly fisherman or beginning spincaster, you will find the angling adventure that you are looking for. And you’ll catch a lot of fish! 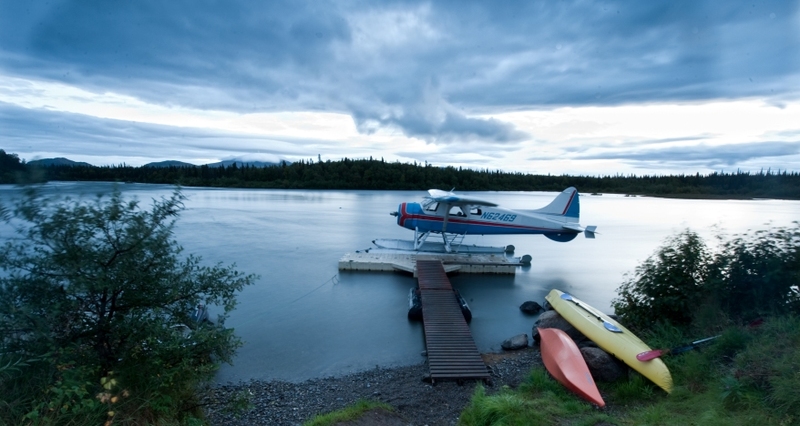 The Royal Coachman Lodge in Alaska houses the kitchen, dining room and lounge, library corner, one guest room with a private bath, and massage room. The lodge is comfortable and cozy; this is where you will plan each following days excursions. Royal Coachman Lodge also has four finely furnished guest cottages, with one and two bedrooms, and private baths. They also have one well appointed bedroom in the main lodge. 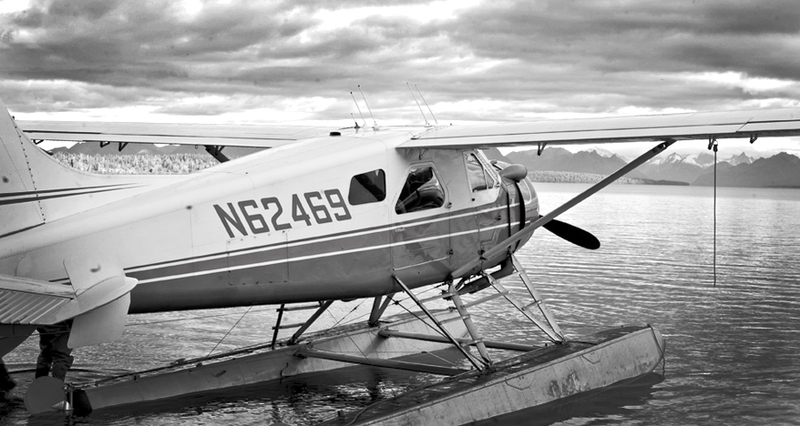 Each cabin or room has modern bath facilities, independent heat, excellent beds, and all the creature comforts of home, along with spectacular views of the river and the rapids. The Royal Coachman Lodge prides itself on the quality and abundance of the food that is available to its guests. Freshly baked bread, rolls, and pastries are served at each lodge meal. Fresh fruit and vegetables are always available. Dinner menus vary but typically include New York steak, turkey, prime rib, Halibut, a variety of Alaskan seafood, and similar items. 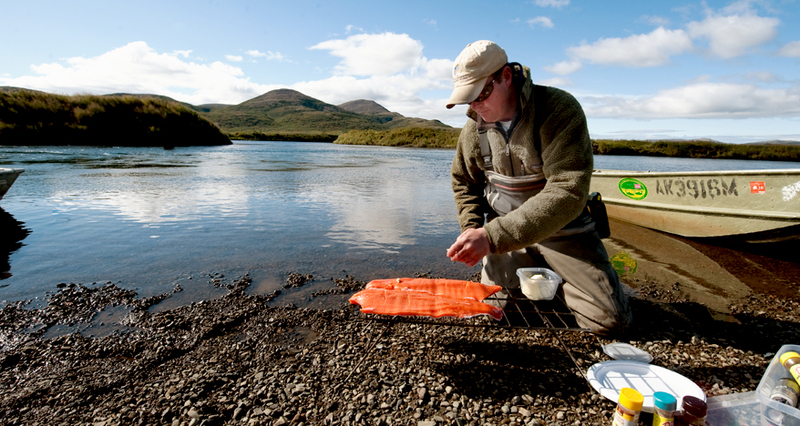 Lunches are prepared by the lodge kitchen staff and are often times supplemented by fresh fish cooked on the stream bank. Homemade soups, breads, pastries, and desserts are the specialties of the house. Snacks are always available and we serve appetizers each evening. 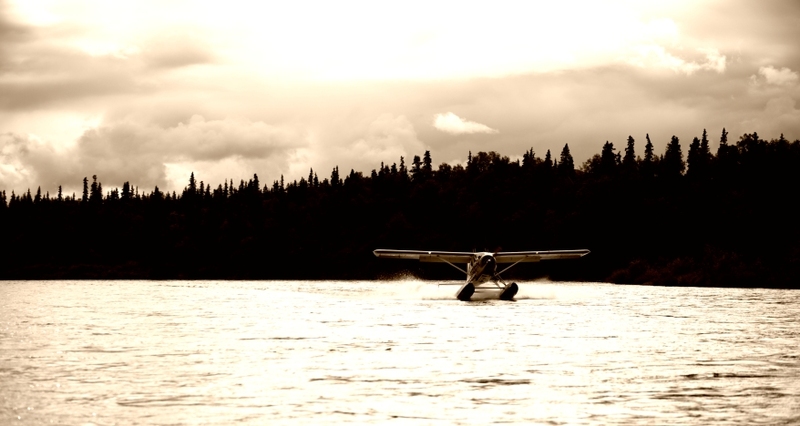 You will be hard pressed to find better food at any fishing lodge in Alaska.